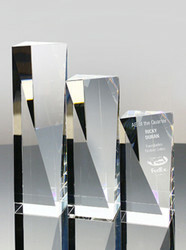 Stars, circles, globes, towers, squares,....and more. 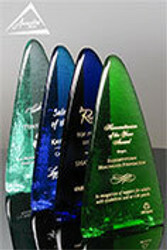 There are many standard award shapes that might work for your next award project. 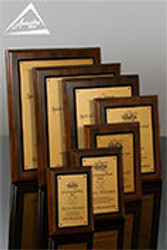 Here's an overview of some of the basic award shapes that we carry at Awarding You and some tips on how to search through our website to find the ones that are right for your program. 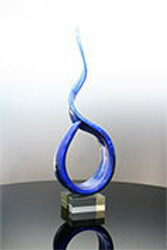 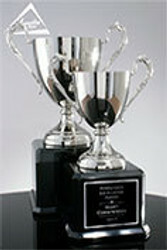 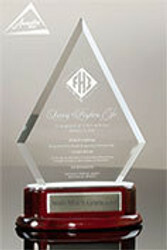 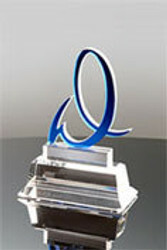 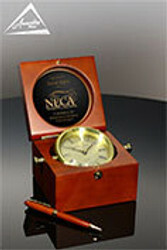 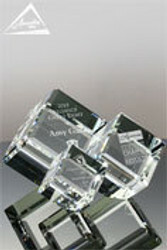 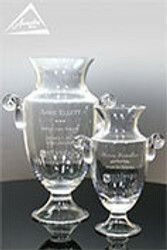 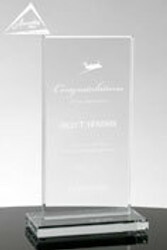 Shop all award shapes or contact us for ideas.